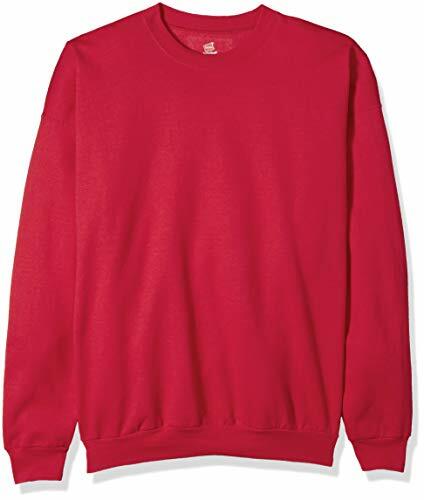 Classic long-sleeve crew-neck pullover sweatshirt featuring ribbed trims and tonal embroidered logo at chest. Armour Fleece is light, breathable & stretches for superior mobility. Soft inner layer traps heat to keep you warm & comfortable. Adjustable hood with open snorkel neckline. Ribbed cuffs & hem. Open hand pockets. Please check the measurements before purchase!Detailed size info,Please refer to the item image or below details. Material:100% Polyester,Machine Wash / Hand Wash Recommended. Elastic,Breathable,ultra-lightweight,but still extremely durable fabric. The reflective bar on the back to ensure the safety of your evening activities. Smooth, soft, lightweight fabric can make you more comfortable and comfortable in the exercise. 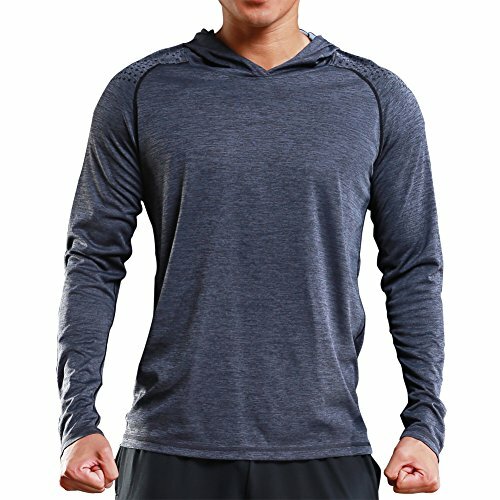 These hoodies perfect for Running, Workout, Fitness,walking, Biking,all activities or everyday casual wear.You can also wear them as casual sweatshirts. 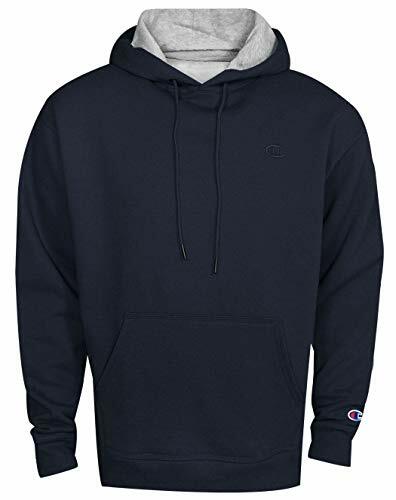 This men's hoodie is made of a soft cotton blend to keep you comfortable. The full zip allows for easy on and off, while the ribbed cuffs and hem keep the fit snug. It features signature 3-Stripes on the arms. Textured knit fabric is light, tough & breathable . Material wicks sweat & dries really fast. Secure hand pockets. The classic trefoil never goes out of style. 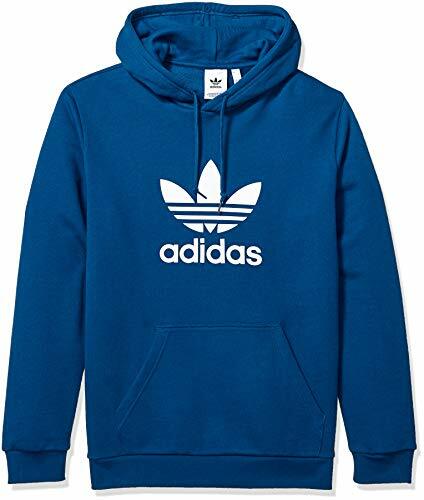 This men's hoodie keeps the look timeless with a rubber-print trefoil logo on the chest. 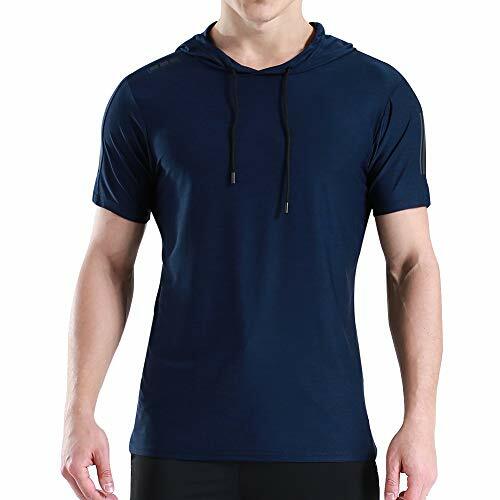 Nike Therma Men's Swoosh Training Hoodie is made with heat-managing fabric so you can stay warm when the temperature drops. 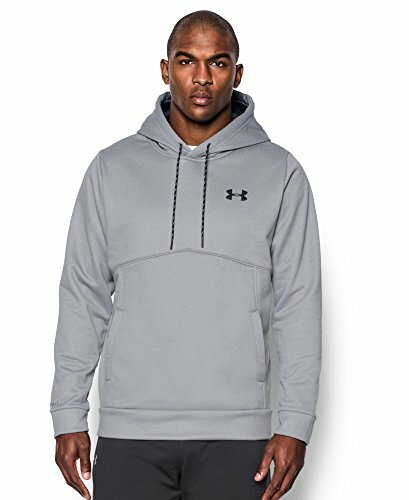 Its 3-panel hood offers adjustable coverage from the elements, helping you stay focused during your workout routine. 3-panel hood with drawcord provides adjustable coverage. Sleek interior pocket offers small-item storage. 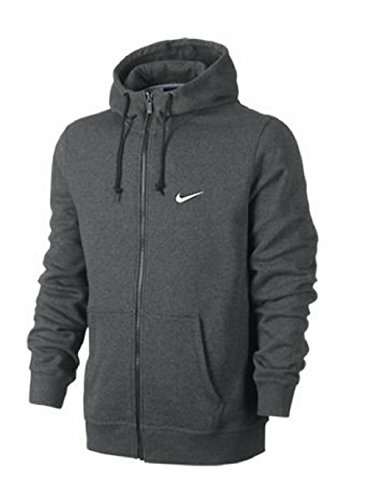 NIKE CLUB FULL-ZIP HOODIE-SWOOSH #611456-611 COMFORTABLE AND BUILT TO LAST. 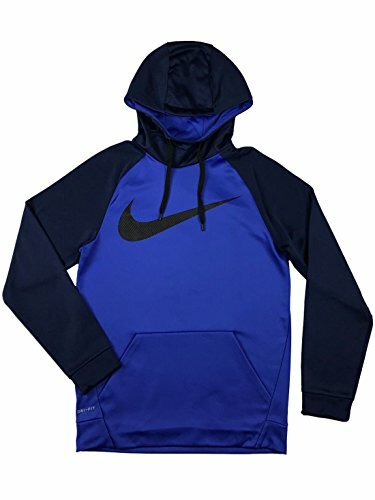 The Nike Club Swoosh Full-Zip Men's Hoodie is made with a soft, durable cotton blend and features an adjustable hood for extra protection in cooler temperatures. Brushed-fleece interior for a super-soft feel and warmth. Adjustable hood for custom coverage. Rib cuffs and hem for a snug fit and enhanced durability. 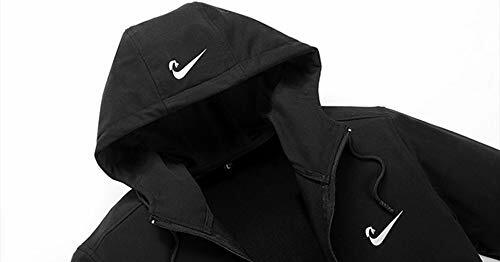 Embroidered Swoosh design trademark at chest for style. Kangaroo pockets for storage and to keep hands warm. Body: 305g. 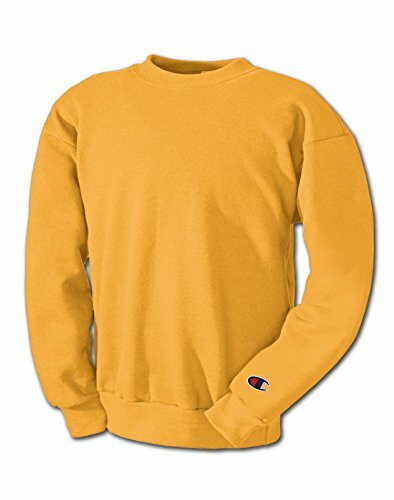 78% cotton (10% organic) 22% polyester (10% recycled) French terry. Rib: 380g. 98% cotton (10% organic) 2% spandex. Trim fab 150g. 100% cotton (10% organic) plain jersey. UA Storm technology repels water without sacrificing breathability. Armour Fleece is light, breathable & stretches for superior mobility. Soft inner layer traps heat to keep you warm & comfortable. Hand pockets with right-side internal phone pocket.